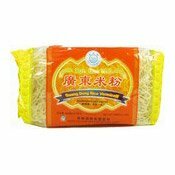 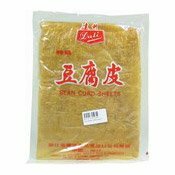 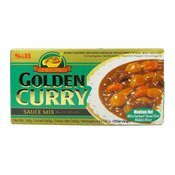 Ingredients: Noodles: Wheat Flour, Palm Oil, Salt, Sodium Hexametaphosphate, Potassium Carbonate, Sodium Tripolyphosphate, Sodium Carbonate, Dextrin, Sodium Alginate, Guar Gum, Sodium Phosphate, Tocopherol, Ascorbyl Palmitate, Green Tea Powder. 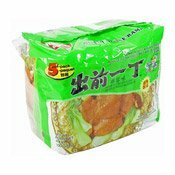 Soup Base: Salt, Monosodium Glutamate, Sugar, Yeast Extract, Chinese Cabbage Powder, Hydrolysed Soya Protein, Garlic Powder, Soya Sauce Powder (Soybean, Wheat, Salt), Dehydrated Green Onion, Onion Powder, Maltodextrin, Ginger Powder, White Pepper Powder, Black Pepper Powder, Turmeric Powder, Disodium Guanylate, Disodium Inosinate, Rapeseed Oil, Artificial Chicken Flavour, Silicon Dioxide. 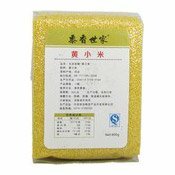 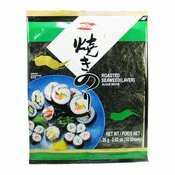 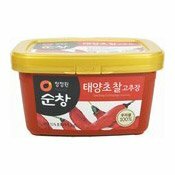 Seasoning Oil: Sesame Oil, Rice Oil, Natural & Artificial Sesame Flavour, Paprika Colour.